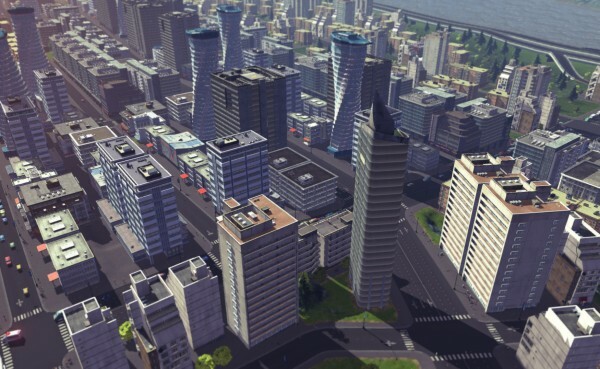 Paradox Interactive’s critically acclaimed city building game Cities: Skylines might be available on almost every platform (PS4, Xbox One, PC) but Nintendo’s console/portable hybrid has been devoid of the city building/management genre for the past year and a half. All of that has changed with the unexpected release of Cities: Skylines on the Switch. Skylines is pretty much a spiritual successor to EA abandoned Sim City franchise (and no the waiting clock that is Sim City: Build It does not count) – as Skylines makes use of several core mechanics that originated in EA’s games. Concepts like zoning (industrial, residential and commercial), building parks and other leisure activities, managing city policies and budgets are all present. The base game alone improvements like definable districts, custom bus routes and even bonuses for making your municipality run on 100% green energy. The PC version of Cities: Skylines has been out for years now and has had six paid expansions to date (After Dark, Snowfall, Natural Disasters, Mass Transit, Green Cities and Park Life). Each of these expansions add things like new weather patterns (Snowfall), a Day / Night cycle (After Dark) or massively overhaul the transit options available within these virtual cities (Mass Transit Add-on). This means that the version of Cities: Skylines is very different from the initial launch. On Nintendo Switch owners are given the base game, the After Dark Expansion and the Snow Fall expansion. Paradox also overhauled the user interface and controls to intuitively with Joy-Cons. 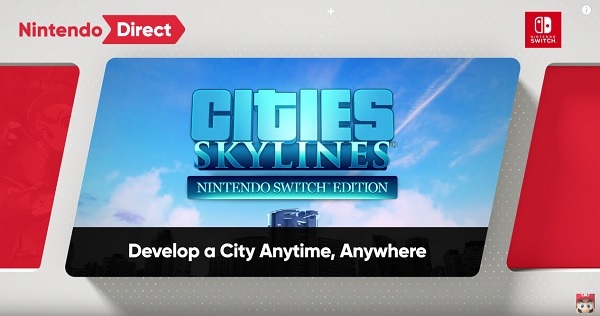 Paradox Interactive has provided a digital copy of Cities: Skylines for Nintendo Switch for our consideration. We will have more coverage about this unexpected port later on this month.